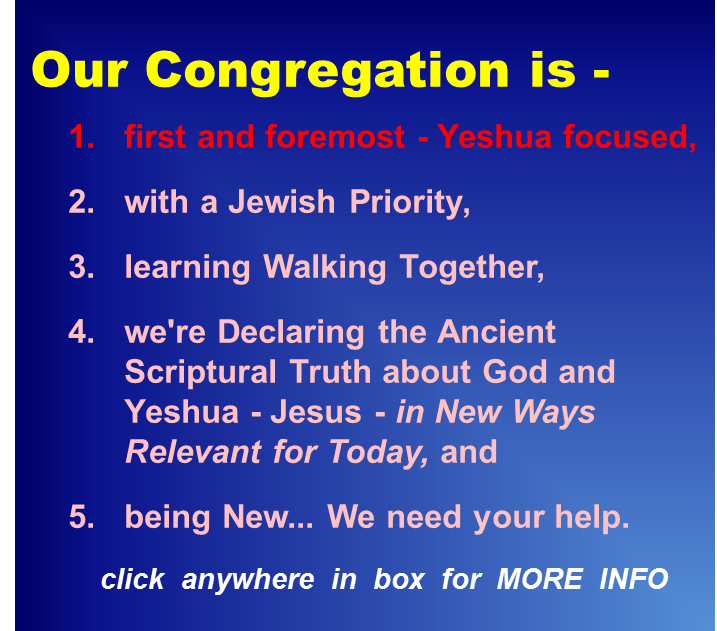 Yeshua spent a great deal of time near Galilee. Here He explained how the Kingdom of God works in the "Sermon on the Mount." Here called his disciples (not from the richer, and more educated in the cities, but from an area that was mostly "country" and farms). Here he found a man written off as a lost cause, set him free from the demons that plagued him, and set him on a good and right track in life. From His base here in Galilee, crowds of people left "normal" life and followed Him to see what He would do next. It is hard to know how many actually became true followers. 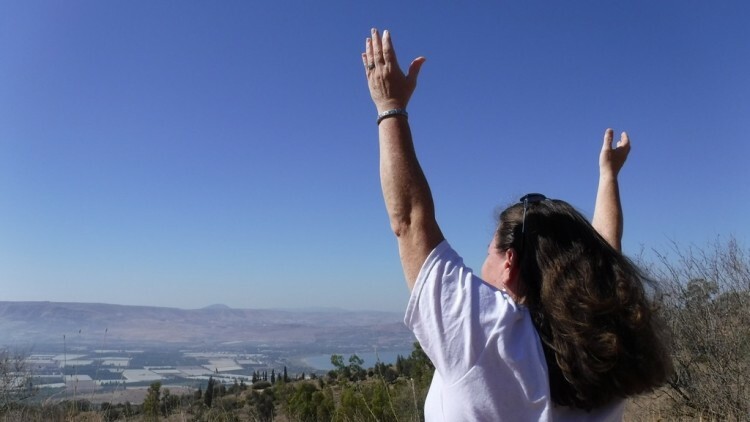 Overlooking the Sea we prayed for Israel to once again take notice of The Carpenter from Galilee, and realize that it is not too late to truly understand and receive the Good News that He - Yeshua - Jesus is Messiah of Israel and Savior of the world.